Create your wedding gift registry. 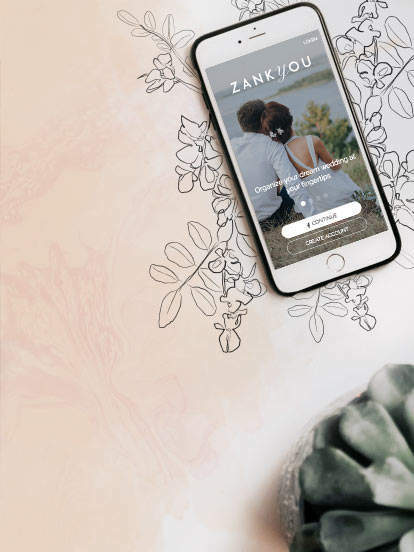 Create gifts for your wedding list with ease. Simply take a photo of anything that you want and turn it into a gift on your wedding list.